Whether you’re a local Redlands business or resident let White IT support you with all your computer repairs, upgrades, and IT support. From preventative solutions such as performing timely security and system upgrades and remote PC health checks, through to full IT support, including malware fixes, lost data recovery, troubleshooting and software installation, we offer you the technological support you need to keep your systems running. At White IT our aim is to provide cost effective and timely solutions to your technology issues. For this reason we offer an innovative remote repair service. Our experienced engineers can dial into your system and directly tackle a wide range of issues, bugs, or glitches without ever having to leave the office. For our clients, carrying out work remotely saves them time and money. There are some occasions however when it isn’t always possible to tackle a problem remotely, therefore our engineers will travel to your Redlands premises (whether that’s a private house or local business) to provide the solution. Either way, we strive to get you back up and running fast. No fuss, just a truly efficient service. 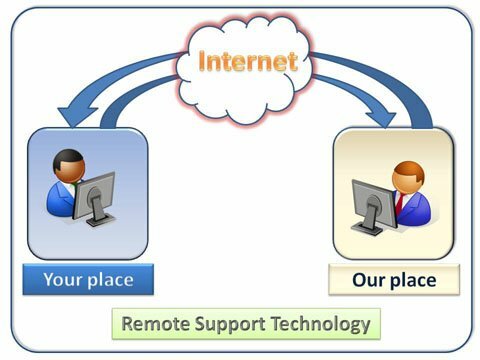 To find out more about our full service IT and technology support and how we can help you, contact us for further details today. Why not phone for a free, no-obligation quote. With our competitive prices you’ll be pleasantly surprised.